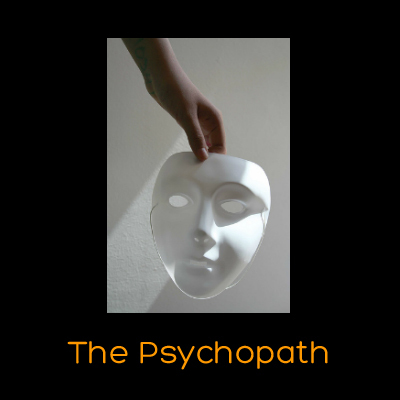 I recently updated the psychopath section of the All About Forensic Psychology website. 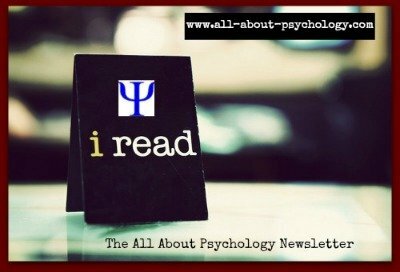 See following link for psychopathy information, resources and free full-text articles. Scott Lilienfeld, Ph.D., is a clinical psychologist, Fellow of the Association for Psychological Science and Professor of Psychology at Emory University in Atlanta. He earned a bachelor's degree in psychology from Cornell University and a Ph.D. from the University of Minnesota. The author of over 250 articles academic articles and several books including 'Science and Pseudoscience in Clinical Psychology and Psychology: From Inquiry to Understanding,' Dr. Lilienfeld's major areas of research include; personality disorders, psychiatric classification and diagnosis, evidence-based practices in psychology, and the challenges posed by pseudoscience to clinical psychology. 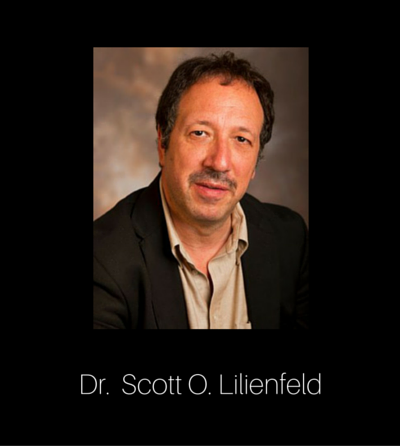 You can access the interview with Dr. Scott Lilienfeld via the following link. Excellent FREE resource for anybody interested in psychotherapy or counseling psychology. 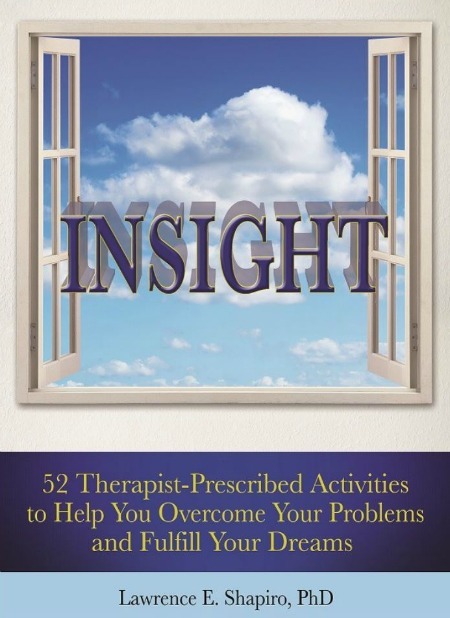 This excellent Ebook is by acclaimed psychologist Lawrence E. Shapiro, Ph.D., who in a distinguished career spanning over 30 years has written over fifty books and published hundreds of psychological tools and therapy handouts used by mental health professionals around the world. See following link to download Dr. Shapiro's latest Ebook for free. 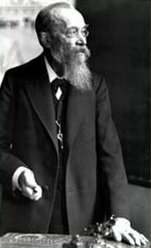 In a defining moment in the history of psychology, Wilhelm Wundt's tenure at the University of Leipzig began on the 1st of October 1875. Wundt recalled in a memoir published in 1909 titled 'Das Institut für experimentelle Psychologie zu Leipzig' (The Institute for Experimental Psychology at Leipzig) that upon joining the faculty, the Royal Ministry with the consent of the academic Senate, made provision of a small room in which to store demonstrational materials for use in his psychology lectures, as well as any apparatus needed for his personal experimental investigations. It was from these modest beginnings that Wilhelm Wundt would go on to establish the first experimental laboratory of psychology in 1879. 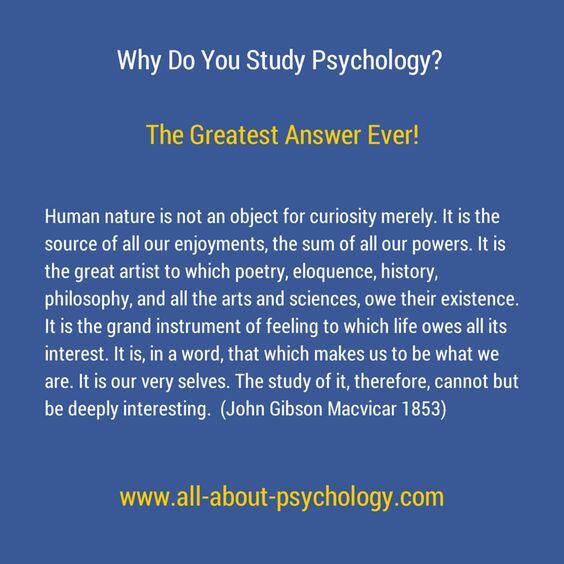 Great one-liners for psychology folks. 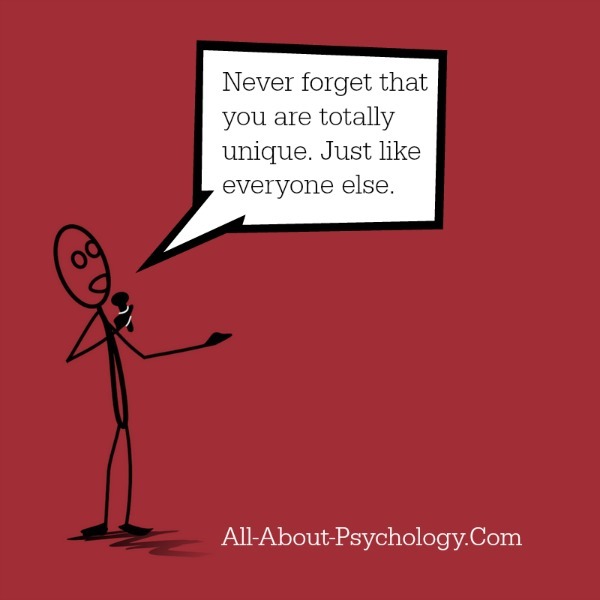 See following link to check out a great collection of psychology cartoons.